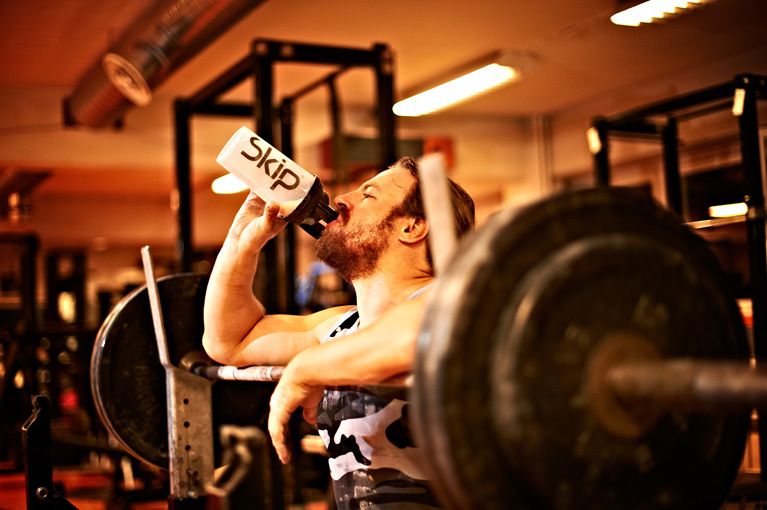 After the intense workout I just had at Helsinki’s Voimapuoti Gym, considering that I am still sick with the flu to boot, I feel compelled to shamelessly plug SKIP‘s TopFuel post-workout drink, which seriously is the best supplement of its kind on the market today. TopFuel is chalk-full of digestive enzymes and the highest grade of whey protein, and I am not embellishing when I say that downing 2dl of this stuff after a hard training session will have you feeling the replenishing effect of the nutrients inside of 10 minutes. Trust me when I say that in the 23 years that I have actively been weight training, I have tried all kinds of supplements, and very few of them actually work. 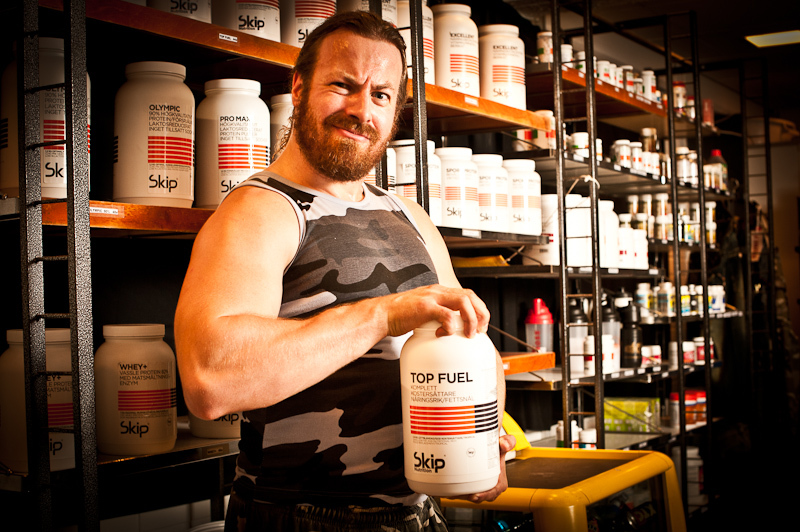 SKIP’s TopFuel is one that does work, and that is why StarBuck is a SKIP sponsored athlete. I have no use for bluff and candy, and as Europe’s oldest sports supplement line, SKIP is at the top of the supplement food chain. I highly recommend TopFuel, give this stuff a shot!